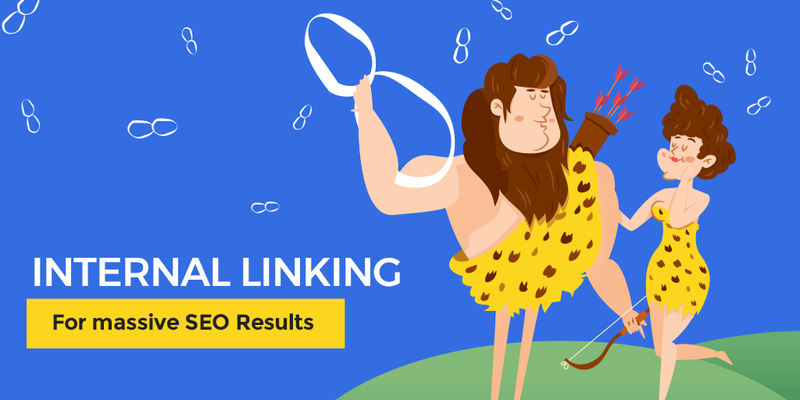 You’ve probably heard about internal linking a lot, because everyone is talking about it. But what’s all the buzz about? Should you really bother doing it?